← What’s in Your Wallet? No, HEAD! 12 Responses to Christmas Book Giveaway Contest! Good luck, Abby! Thanks for entering the contest! Hi Killian, Thank you for entering the contest! Good luck! 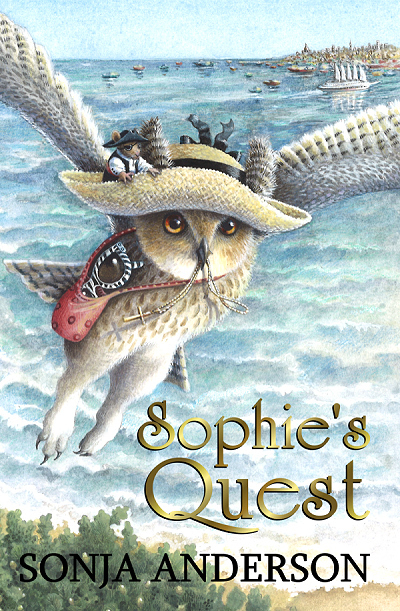 If you like books that are adventurous, funny, and even a little thought-provoking, I think you’ll like Sophie’s Quest. Boys seem to like it just as much as girls do! I want to win the book because I like it because it’s good to me. Thank you for entering the contest, Louis Lavatai! 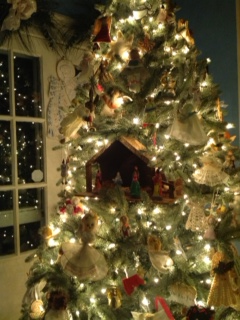 Hi Mrs.Anderson this is Madeline I am here to enter the contest. If I don’t win that is ok.
Good luck, Madeline! Thanks for entering! Hoping to win this for Liam, Logan, Cooper, Brendon, Brody and little Olivia. They just love books and we try to keep them safe for them to read. Prefer that Christian authors and authoress’ write them. They also enjoy them more when there are some pictures in them. The cover of this book looks intriguing. How wonderful about your memorizing, that is something I never really could do with the Holy Bible but I could use a concordance pretty fast to find what I wanted to look up again in the Bible. Good luck, Lauralee! Thank you for entering the contest and for following the blog. By the way, I love my concordance, too! I love your books and always have admired what you’ve been doing with your work as a writer. I’m going to see your sister TOMORROW any the way! Good luck with revising Sophie’s Gold Rush! Hi Yuri! Thank you so much for your note! I was hoping you and Suzy could see each other. I wish so much that I could be there, too. I miss you! Thank you for your well wishes–Sophie’s Gold Rush has been really fun to write! I hope to bring it out next summer.